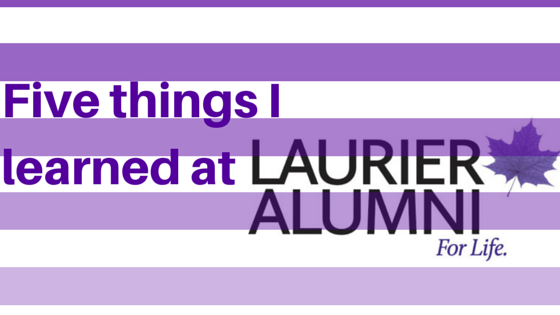 5 things I learned at Laurier | What Gives??? 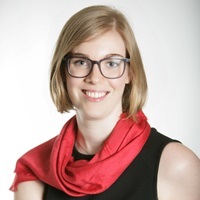 This entry was posted in Annual Giving, Career, Donors, Educational Fundraising, Fundraising - General, Major Gifts Fundraising, Personal, Philanthropy and tagged analysis, annual giving, career, donor meetings, donors, leadership giving, mid-level giving by Maeve Strathy. Bookmark the permalink.